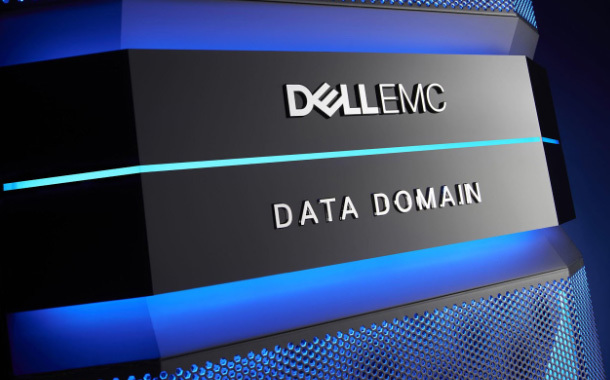 Dell EMC reveals new and enhanced capabilities to the Dell EMC Data Domain and Integrated Data Protection Appliance (IDPA) portfolio of backup storage appliances designed to offer organisations real-world flexibility and value with expanded multi-cloud capabilities and improved performance. The enhancements also provide mid-sized organisations and remote offices of larger organisations with more choice and options in obtaining enterprise-level data protection. According to IDC, 92 percent of organisations have adopted a cloud environment with 64 percent adopting a multi-cloud approach.3 With a mix of different clouds, protecting data across workloads while meeting compliance and security requirements is a critical challenge for many organisations. In fact, according to a study conducted by IDC for Dell EMC, cross-cloud support was the highest recognised data protection deficiency for IT transformation.4 Dell EMC recognises this challenge and continues to enhance its data protection appliances to help customers mitigate risk and protect their most valuable asset – their data – in multi-cloud environments. Also, Data Domain appliances provide faster restores from an on-premises appliance and faster recalls from public clouds. Given these enhancements, organisations can now restore their data up to two-and-a-half times faster from a Data Domain appliance1 and recall their data up to four times faster from the cloud2 to a Data Domain appliance, allowing them to meet more stringent SLAs. Choice and scalability are critical for smaller, mid-sized organisations that require enterprise-level, cloud-enabled data protection. In addition to cloud and performance updates, Data Domain DD3300 – a 2U appliance specifically designed for mid-sized organisations and larger enterprises with remote offices – has new hardware enhancements. DD3300 now offers an additional 8TB capacity model that can scale and grow-in-place to 32TB. Also, DD3300 now comes with faster networking capabilities with support for 10GbE and expanded backup options for virtual tape libraries (VTL) over Fiber Channel. These options provide mid-sized organisations with a cloud-enabled data protection solution that can grow as their needs change.